CorkBIC is a private-sector led organisation, specifically set up to identify and build knowledge intensive companies based on promising technology and capable innovative people. It plays a hands-on role helping entrepreneurs navigate the minefield of raising finance, sorting out business propositions, arranging agreements with shareholders and investors, and, perhaps most important of all, finding customers. Every year, CorkBIC identifies, selects and develops several high potential start-ups or expansions. At any one time, there are 40 or 50 projects in the pipeline. 85% of start-ups engaging in this integrated process survive after five years, far outstripping the international survival average of 50%. 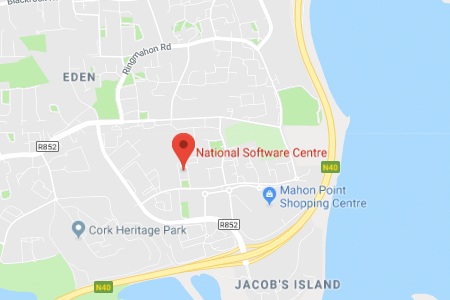 Over the past 25+ years CorkBIC has worked with over 500 start-ups, many of whom come back and re-engage. Each client facing member of the CorkBIC team has done his/her own startup. 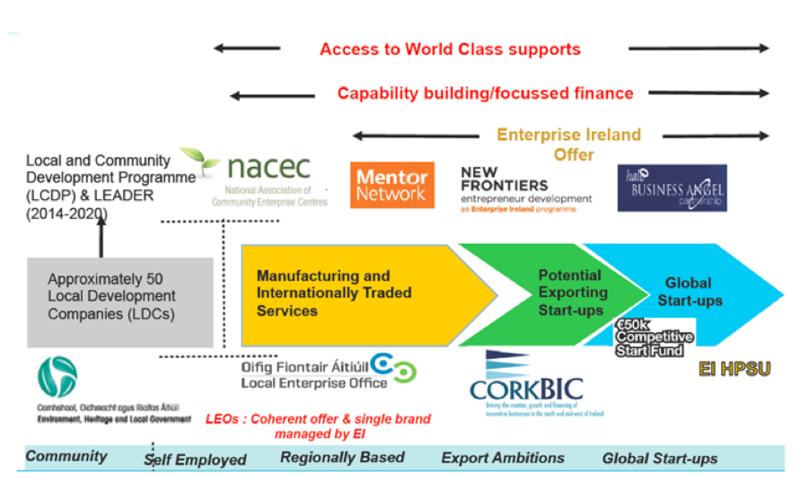 CorkBIC is part of a network of 200+ BICs throughout Europe, The European Business & Innovation Centre Network (EBN).